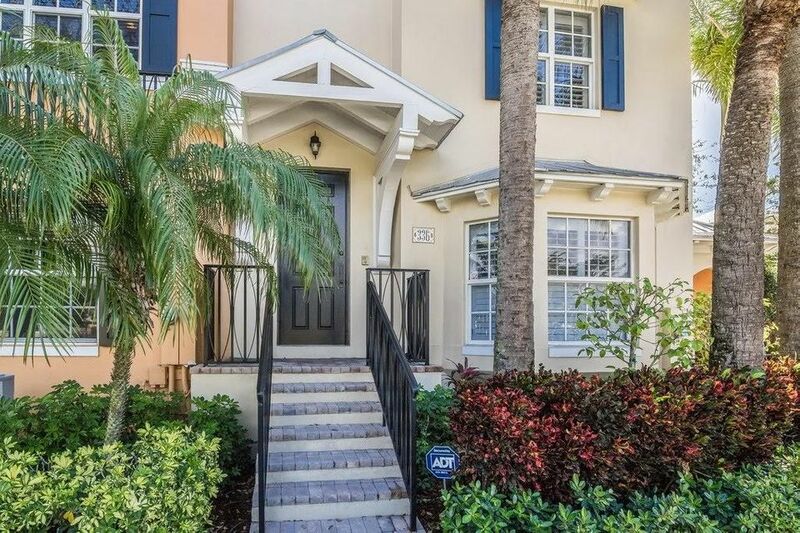 Live the Delray Beach lifestyle in this impeccaly kept 3 bedroom 3.5 Bath townhome with 2-car garage. Lush, tropical landscaping; walking distance to Atlantic Avenue and the beach. Community pool and BBQ area, perfect for entertaining. Kitchen boasts a large walk-in pantry with stainless steel appliances and granite counter tops Hardwood floors, Plantation Shutters and imact windows throughout. Master bedroom and entire third floor has vaulted ceilings, extra speakers for surround sound. Balcony and large walk-in closet in the Master. Must be seen to be appreciated -- best value in Mallory.